The SongBird Survival summer newsletter is now available to read online. 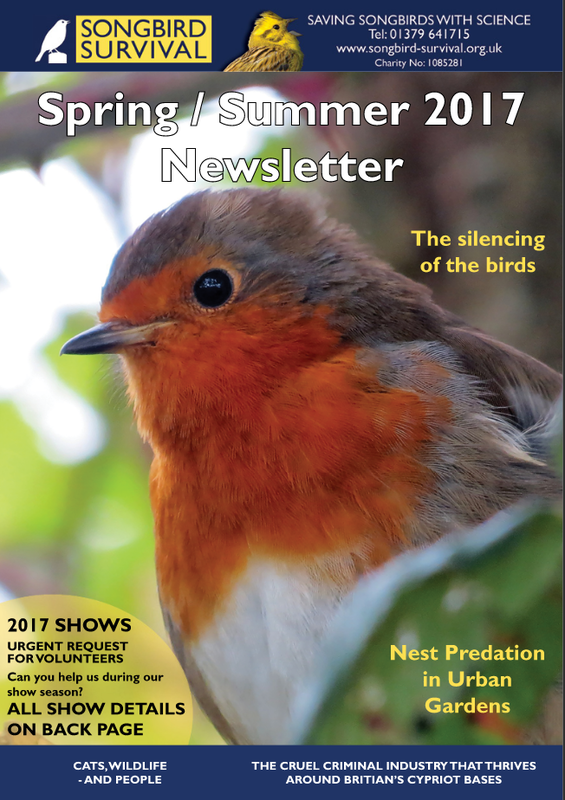 Featuring the latest news from our research projects, bird news and details of our summer show season, you can browse the full publication on our website. ← How can we manage broadleaved woodland to benefit birds?